The Stratasys J750 3D printer delivers unavailed aesthetic performance including true, full-color capability with the texture mapping and color gradients. Create prototypes that look, feel and operate like finished products, without the need for painting or assembly, thanks to the Stratasys J750's wide range of material properties. 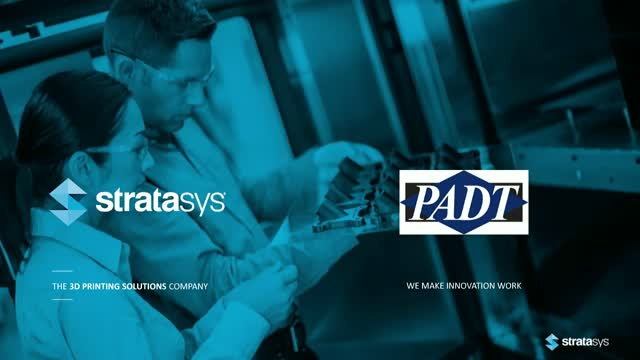 Join PADT's Sales executive Jeff Nichols and 3D Printing Application Engineer James Barker for an in depth look at how the Stratasys J750 stacks up against it's competition, and how it's various attributes help to make it the perfect fit for institutions such as yours!